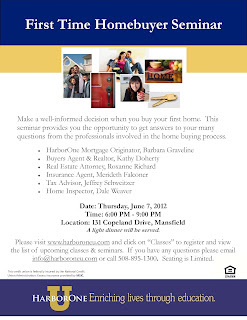 Make a well-informed decision when you buy your first home. 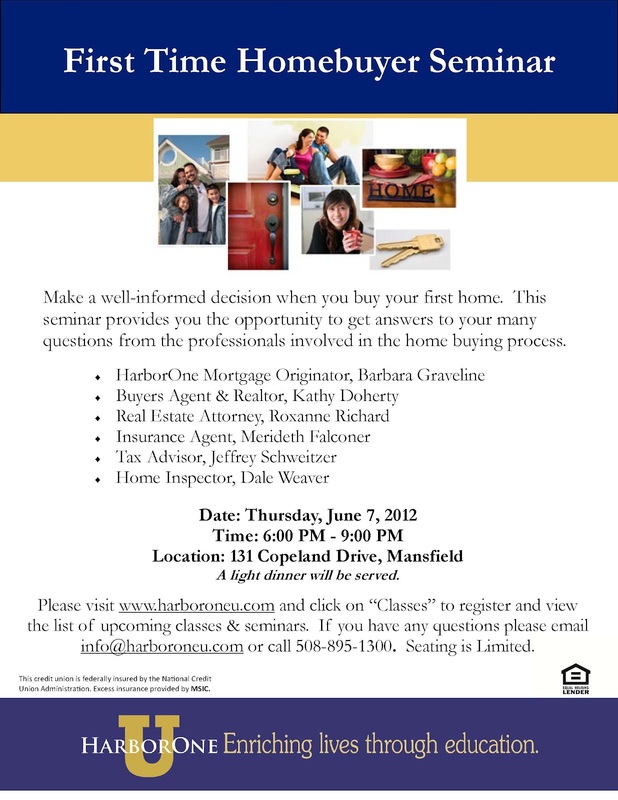 This seminar provides you the opportunity to get answers to your many questions from the professionals involved in the home buying process. 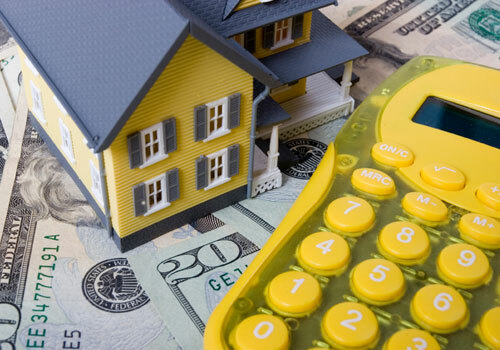 Professionals include Mortgage Originator, Buyers Agent & Realtor, Real Estate Attorney, Insurance Agent, Tax Advisor and Home Inspector. A light dinner will be served. What Is a Charitable Gift?